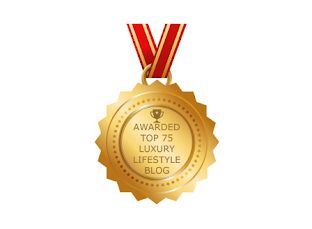 The legendary style and signature sophistication of Louis Vuitton is a luxury to behold. 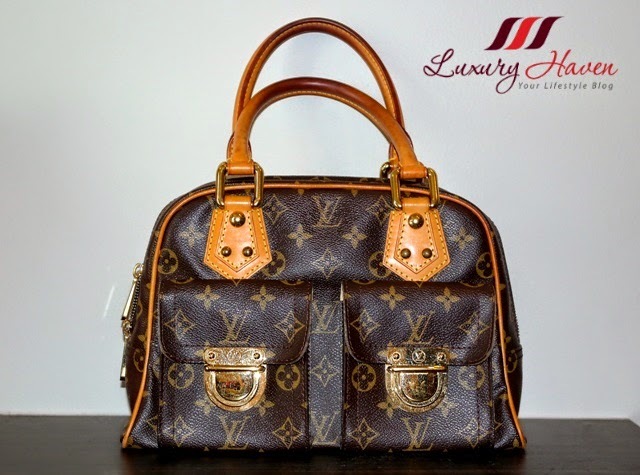 Internationally renowned and highly regarded for name recognition in the fashion world, as a result Louis Vuitton has become one of the most counterfeited contemporary luxury brands. 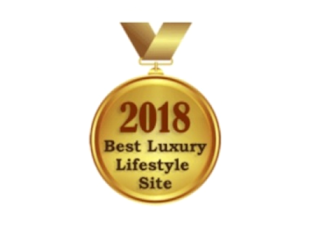 Louis Vuitton sells its products strictly through its own retail stores, small boutiques in high-end department stores and reputable online sites (as an effort against counterfeit). It is also good to note that LV has no discount nor sales. 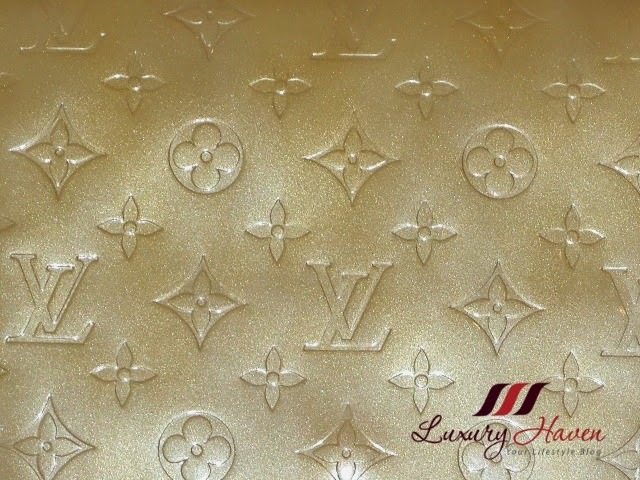 LV Monogram Canvas is supple and strong; completely waterproof and highly resistant to surface scratches. Vernis is a vivacious, sparkling, ultra feminine fashion line. Patent calfskin bags and accessories in a range of unusual, subtle colours highlight the famous monogram canvas pattern. 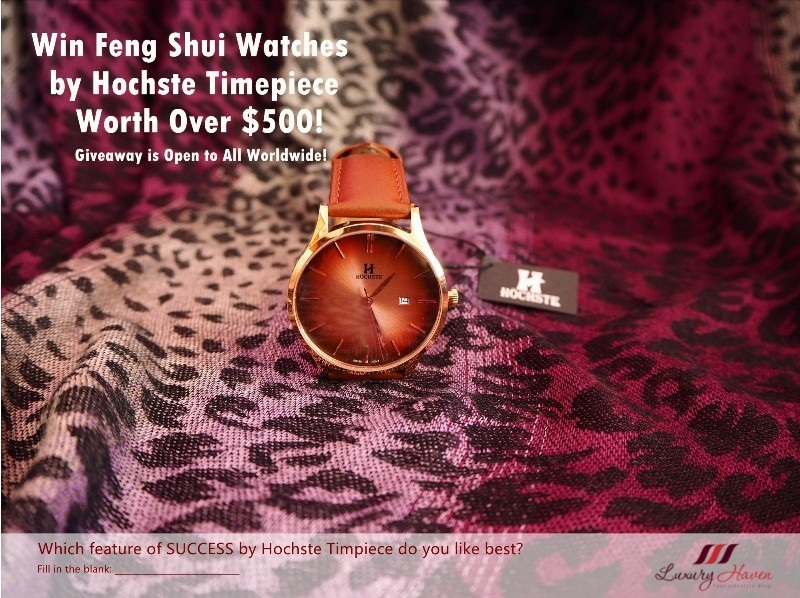 Special tanning techniques give the leather a glossy and sophisticated look and make it resistant to abrasion and scratches. Note: Avoid prolonged contact with any materials eg. magazines, that may transfer their colour pigments onto the patent leather. Some dark grains can be found under the varnish, due to the manufacturing process, without impacting the quality of the product. 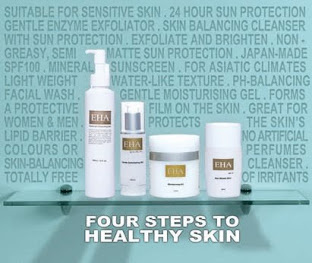 Epi leather is tanned with plant extracts, then deep-dyed. 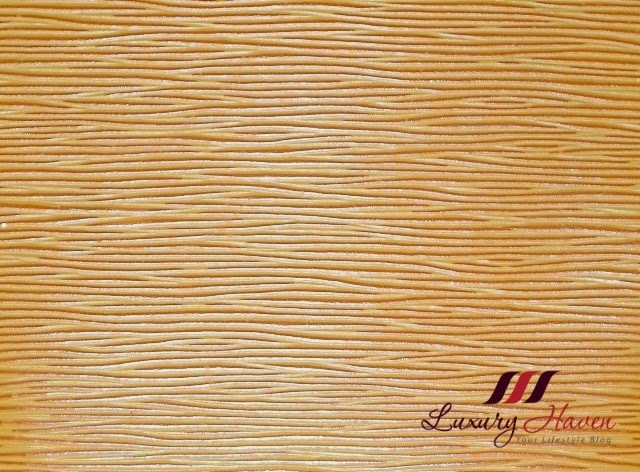 Its originality comes from the two tones obtained from a shine and a special colouring on the top of the grain. So How To Spot That Fake Bag? 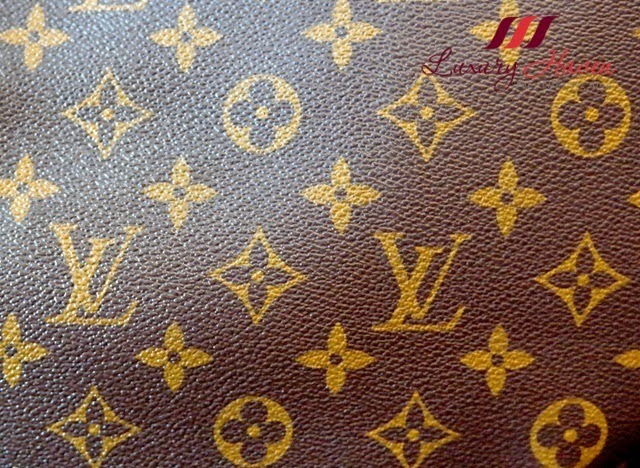 Louis Vuitton is very careful about the way the monogram is placed on a bag. 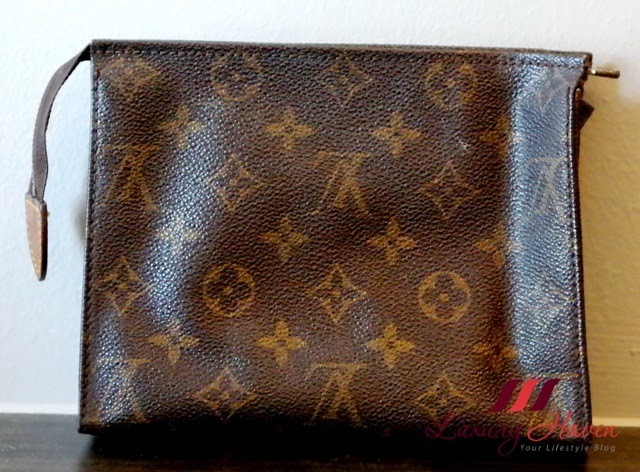 The actual LV monogram is usually (with the exception of some vintage pieces) symmetrical from side to side in all monogram styles as you can see in this pocket of the Louis Vuitton Manhattan PM (notice where the LVs are in relation to the top and bottom). 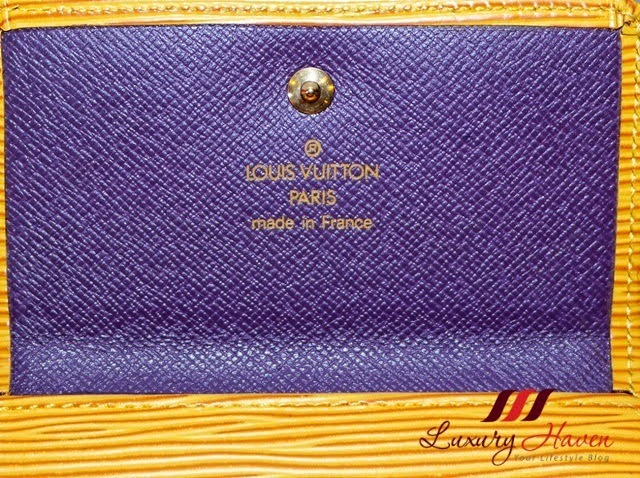 Louis Vuitton is very careful with its stitching, which is very even and regular. The same number of stitches will be found in similar locations on similar bags, eg. 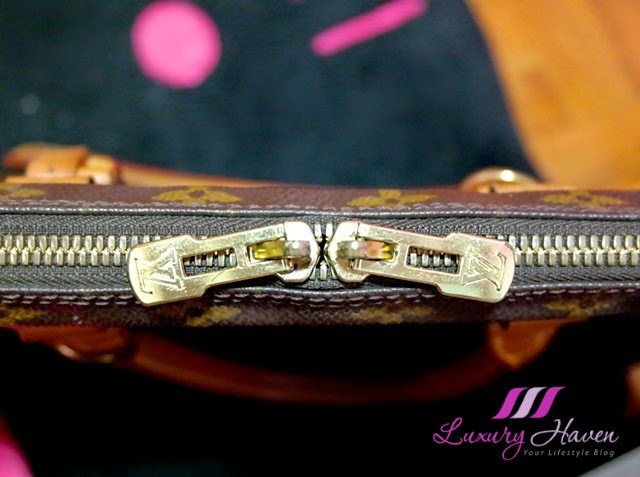 the leather tab that the handle attaches onto on any size monogram bag will always have regular, even stitches. Some styles of authentic Louis Vuitton will have "upside down" LVs on the backside. The reason is that Louis Vuitton uses one continuous piece of leather that wraps around from the front to back, without a seam on the bottom, so the backside has upside down logos. The natural cow hide handles should change colour. This process is often referred to as Patina. As the bag ages, the cowhide should change into a darker tone. 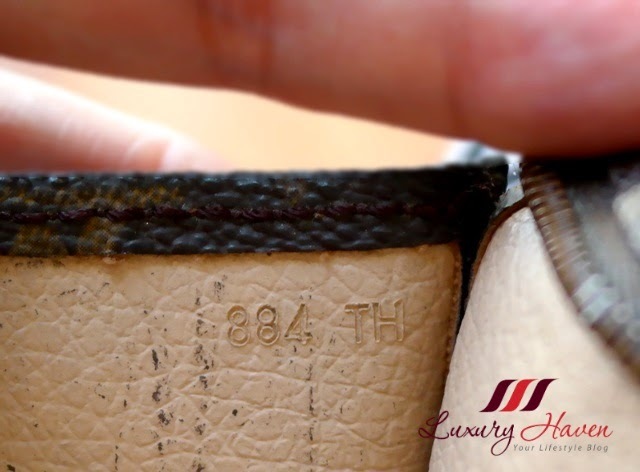 Date codes also play an important part in distinguishing the real Louis Vuitton from the fake. The authentic LVs will have these numbers embossed inside the bags. These codes are meant for Louis Vuitton's own "internal purposes" so that they can tell when and where the bag was made. I apologize for this unsightly pix as this is my toiletry bag. It's really hard to snap the numbers hidden in most bags. 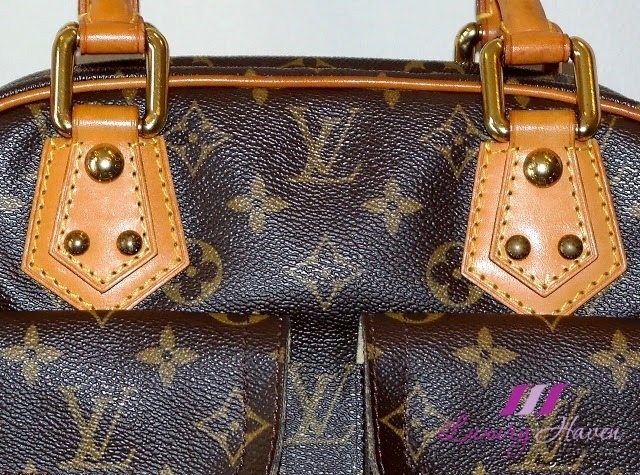 Also, authentic LV bags do not come with tags attached that says "Genuine Leather" and the brass zippers will have Louis Vuitton stamped on it like this one on my Monogram Briefcase. What colour is the interior? This is where many counterfeiters slip up. They make an effort to replicate the outside of the bag and forget about the inside. Eg this Epi wallet is lined with a purple interior. So if you see a yellow Epi lined with red etc, chances is that it’s not the real stuff. 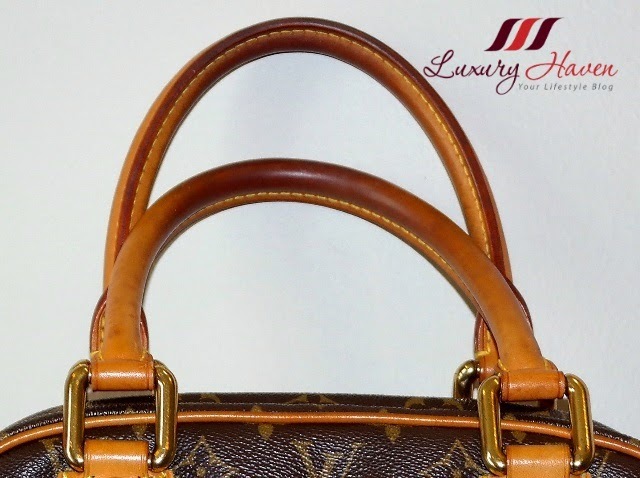 It's not true that a Louis Vuitton bag has to be marked "Made in France" to be authentic. 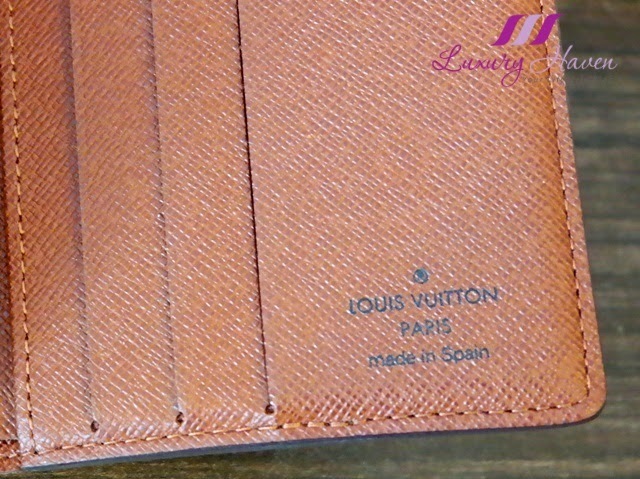 This monogram wallet had "Made in Spain" embossed on it too. 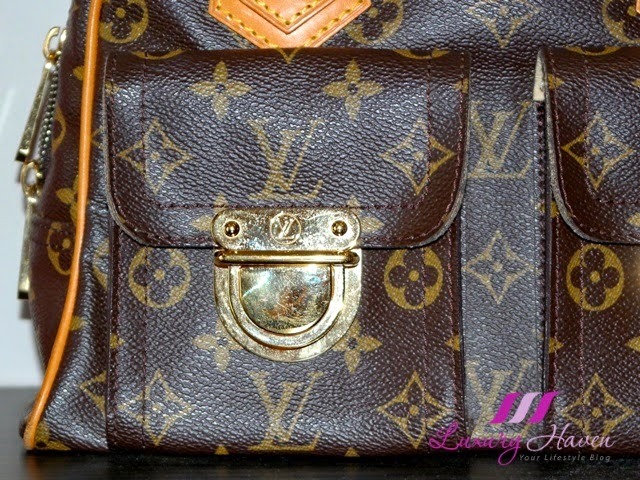 Louis Vuitton is known for their high class products. The stuff they make are always made keeping the likes of the youth in minds. Great infor Shirley, in some ways those who use the original can spot the fake very easily. I don't buy online as its purchased when I travel overseas, esp to Europe. Nava, I'm glad u found it useful. Europe's certainly the best place to buy. But a lot of people like to buy at eBay, which is very risky. site is also really good. Thks for visiting & leaving your kind note! 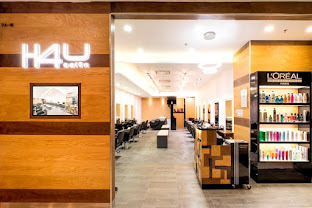 Gonna check u out soon! I'm wondering why the other specialists of this sector do not notice this. You should continue your writing. I am sure, you have a huge readers' base already! 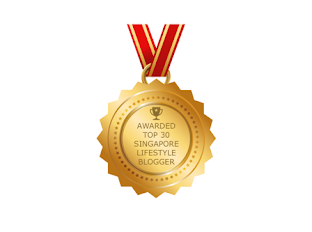 Thks for your lovely comment & looking fwd to sharing! 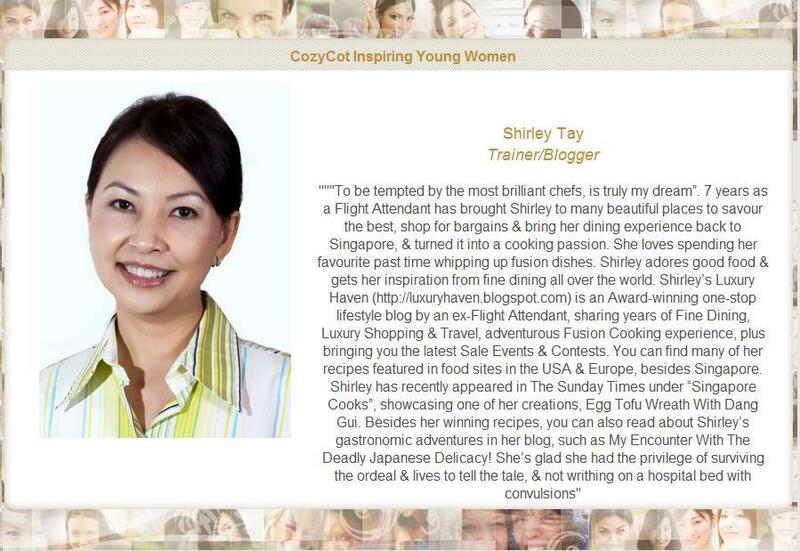 This is a great piece, Shirley - I am learning! Sharon, this is such an old post but I'm so glad you've found it! thanks for the information. 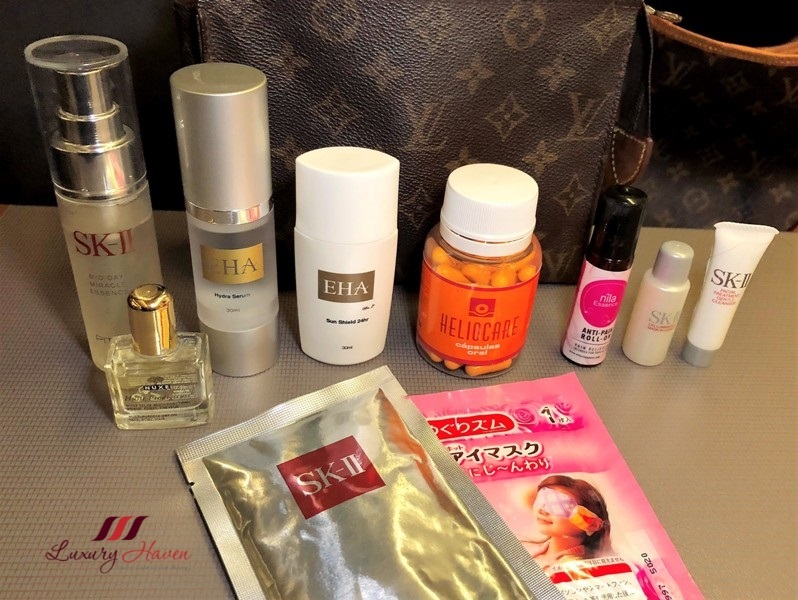 normally my friends bought in Korea but fake one la..
Hi Thanh Thao, all authentic LV products will have serial numbers written somewhere depending on the item. If you can't find, you may want to check with the seller.